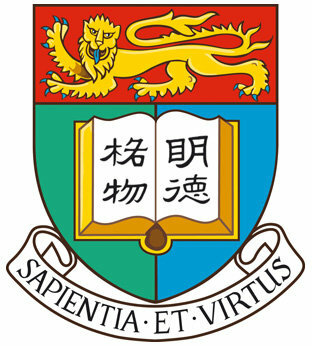 The University of Hong Kong is a public research university located in Pokfulam, Hong Kong, founded in 1911 during the British Colonial era. Epidemics via Coursera 2-3 hours a week , 10 weeks long 2-3 hours a week , 10 weeks long 6th May, 2019 No reviews yet. 15th May, 2019 No reviews yet. Materials in Oral Health via Coursera 4 weeks long 4 weeks long 21st Jun, 2019 No reviews yet. Doing Gender and Why it Matters via edX 1-2 hours a week , 6 weeks long 1-2 hours a week , 6 weeks long 9th Jul, 2019 No reviews yet. 23rd Jul, 2019 No reviews yet. 27th Aug, 2019 No reviews yet. 12th Jun, 2018 No reviews yet. Data Journalism Fundamentals via Independent 5 weeks long 5 weeks long 1st May, 2017 No reviews yet. Buddhism: Diamond Sutra and World Peace via Coursera 3 hours a week 3 hours a week 30th Apr, 2018 No reviews yet.